Bark apron in 100% cotton. 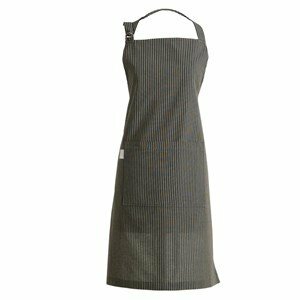 Bark is a full body long apron, ready for every adventure ... a pocket on the front is a great help to hold the tea towel! Reliable quality even after daily use and frequent washing. It is recommended to wash the cotton textiles at6 60 degrees.